At an event scheduled for February 25, 2019, Sony is expected to reveal its new 2019 devices. 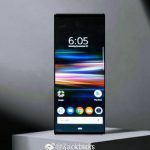 While we do not have too much information about the mid-range devices the company plans to launch, we have been hearing a lot about the Sony Xperia XZ4. This new camera-centric smartphone from Sony is rumored to feature a 52-megapixel camera. Like the acclaimed P20 Pro and the Mate 20 Pro, this phone will also feature a triple camera setup. It remains to be seen if the sensor used is an upgraded version of the IMX 586 that is found doing duty on the recently launched Honor V20. A leaked image courtesy of Japanese blog Sumaho Info that supposedly shows the triple camera setup on the Xperia XZ4 is currently the only clue we have about the XZ4’s triple camera. 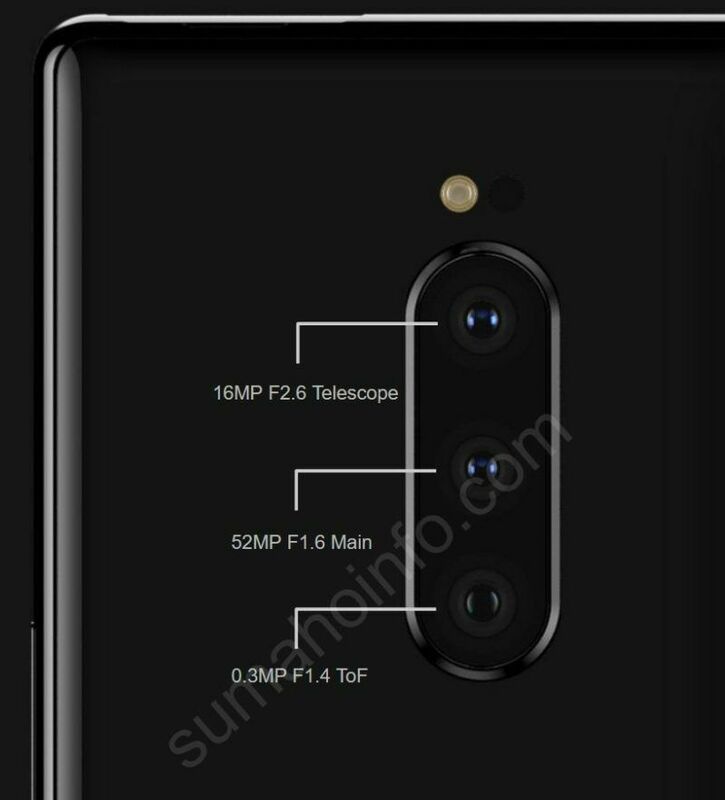 As of now, what is speculated is that the main camera on the XZ4 that is interestingly positioned in the middle uses a 52-megapixel sensor with f/1.6 aperture. The phone also gets a 16-megapixel telephoto sensor with f/2.6 aperture. The third camera is rumored to be a ToF (Time of Flight) sensor whose purpose is to improve the auto-focus capabilities of the handset. 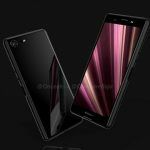 The Sony Xperia XZ4 is likely to get a large 6.5-inch OLED display in an ultra-tall 21:9 aspect ratio. It will have a resolution of 1440×3360 pixels and will support HDR content. 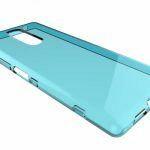 The panel also gets a layer of Corning Gorilla Glass 5 for durability. The XZ4 is also likely to be ab IP68 certified for water and dust resistance. 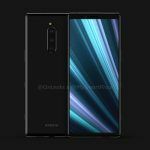 The Xperia XZ4 is also likely to be powered by the Qualcomm Snapdragon 855 SoC and will come with at least 6GB of RAM and 128GB of storage. The handset will also get a microSD card slot for additional storage. The phone will run Android 9 Pie out of the box and will also pack in a 4,400mAh battery.